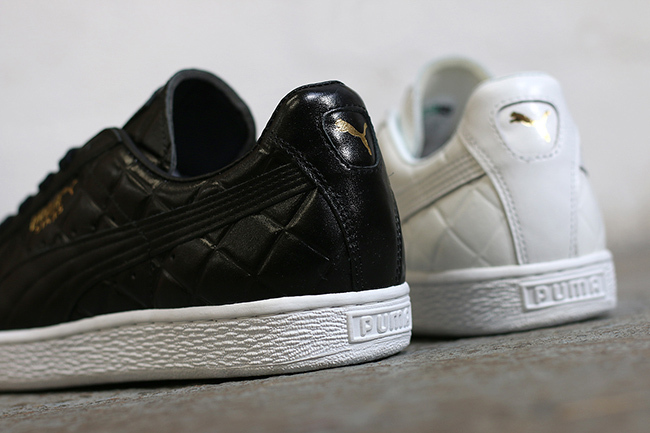 Two pairs brought to you by Puma have been produced in Japan. 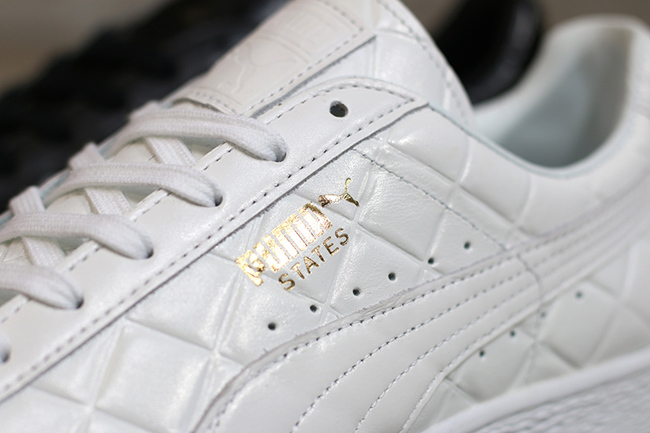 The outcome has resulted in the Puma States ‘Made in Japan’ Pack which is a clean yet luxury feel to each. 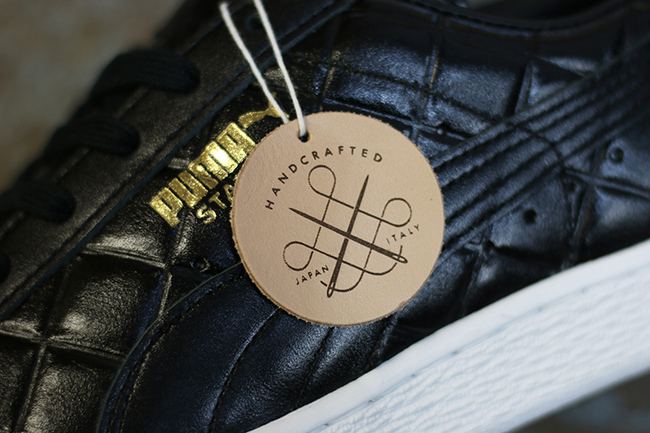 Each pair was handcrafted in Japan which will have premium materials. 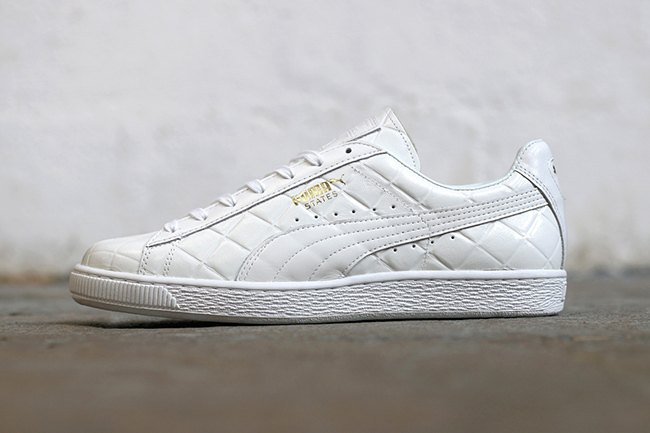 The base will feature a quilted Italian leather with a white rubber midsole that follows. 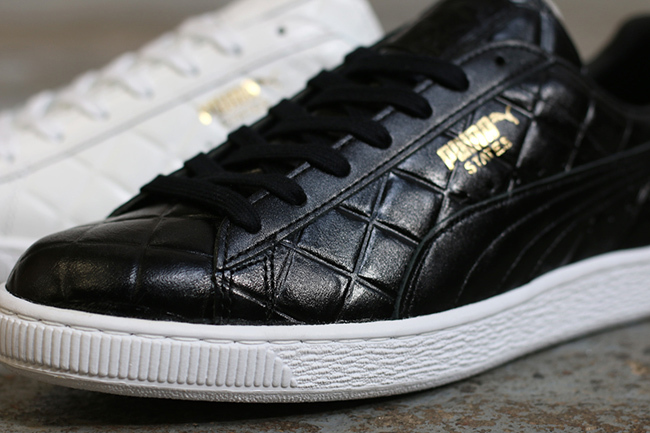 Adding to the luxury of each is gold landing on the Puma logo on the side and heel tab. 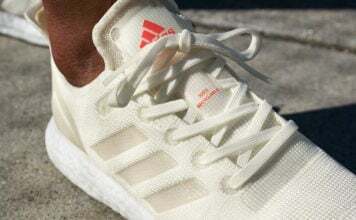 Your choice of an all white upper or black. 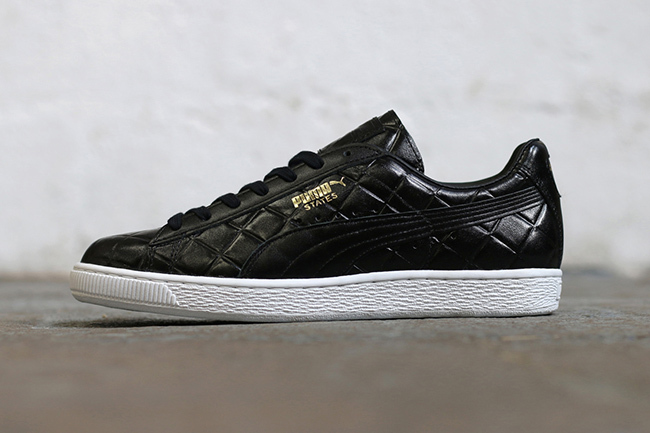 Both pairs of Puma States that form the ‘Made in Japan’ pack are now showing up at overseas retailers like Hanon. 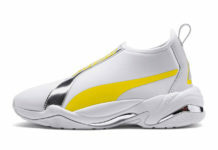 Retail price is £125.00 which comes out to be about $193.00 USD. 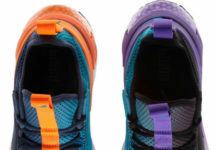 Below you can check out some close ups showing off the detailing.